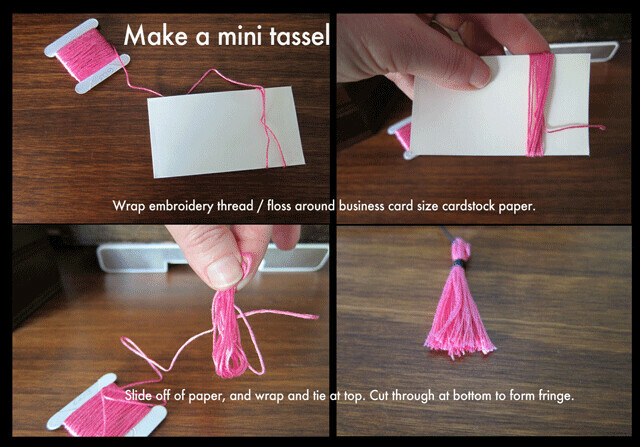 Graduation season is almost at a close, but I’ve got a celebration party this weekend so I made a simple card and mini tassel. 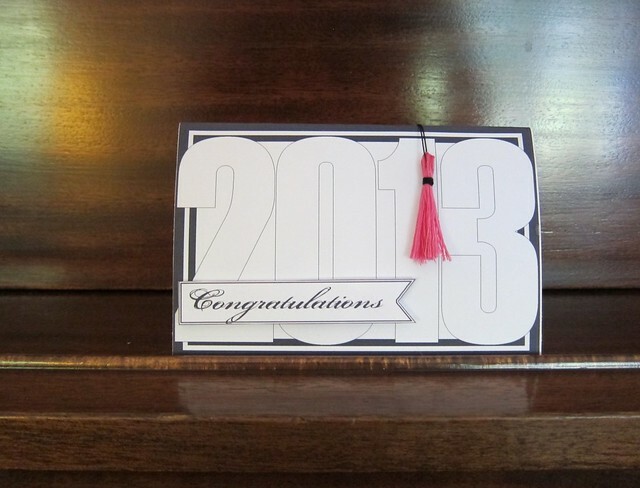 The tassel is made with pink embroidery floss because pink is a favorite color of the Grad. Simple. I could see using these with tags to decorate gifts, flowers, etc. 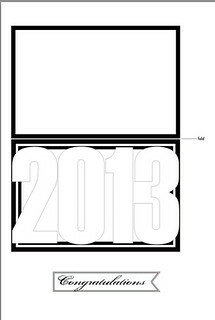 The card is downloadable pdf I made and you can download. I printed it out on card stock, cut out the card and the banner embellishment. Then I used small foam dots to attach the banner. Yikes Tricia! 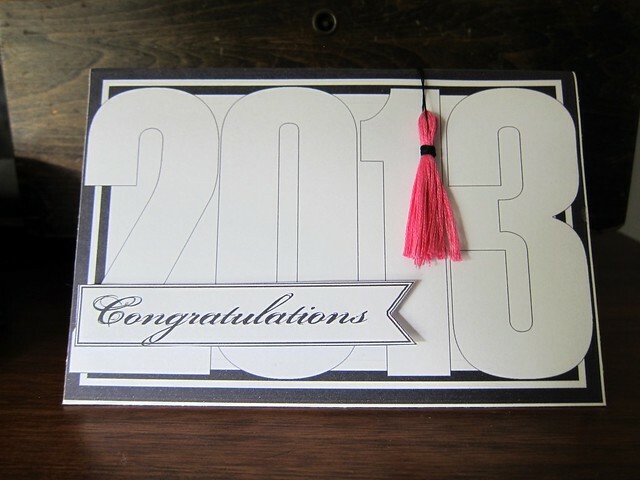 This is really nice and so much better than any grad card i have seen in a store! Nice also you have the freebie print file. The traditional black and white theme makes it easier to give away.